Welcome to The Reset Ritual, a mindful travel and lifestyle brand dedicated to helping you live a life well explored while creating meaningful memories along the way. Everything about this nook on the internet exists to help you embark on a journey of self-discovery and self-care through your travels and everyday adventures. I sailed away from a conventional life. Literally. Fresh out of college and primed to pursue an editorial career, I veered from my path to take a gig as a dancer on cruise ships. My experiences abroad were immediate and exhilarating in all the wonderful ways travel moves people: perspective-broadening, heart-breaking, mind-expanding. My eyes were cracked open. But once back in “real life,” my fresh view of the world made me feel more lost than ever. I’d been shown new roads but was left without a map. It wasn’t until after studying holistic wellness and diving into seas of personal development books that I realized what was missing from my first travel experiences: purposeful reflection, self-care, groundedness, and mindfulness. In other words, a sense of being at home with myself in the world. My passport’s been stamped many more times since my cruise ship days. Travel is now ingrained into my being. But having seen 60+ countries so far, I know it’s not about the number of borders you cross, it’s the mindset you carry with you that leads to the most personal transformation. These days I embrace my explorer side and my homebody side in equal measure. 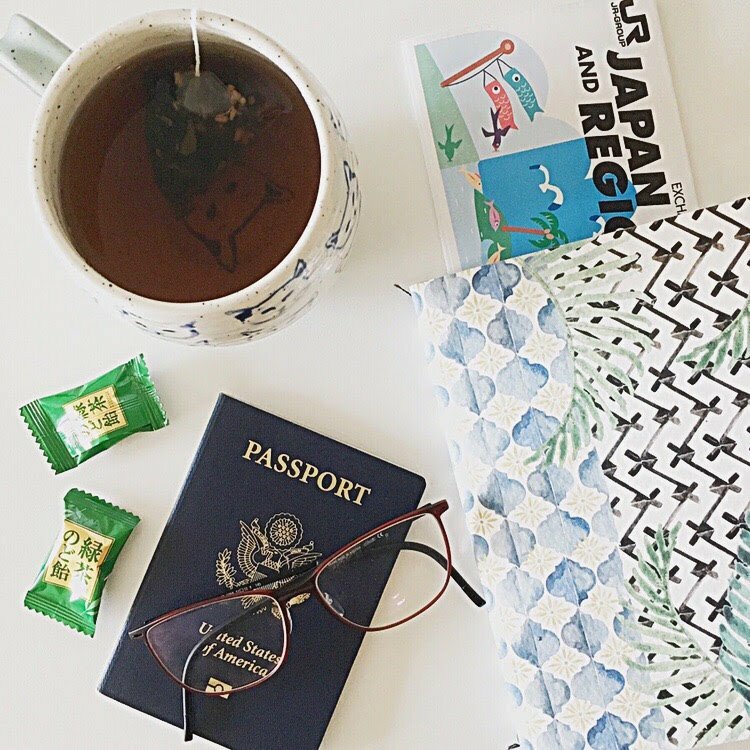 I seek ways to nest abroad and chase curiosity every day. And one thing I know for sure: We can always forge deeper roots by spreading our wings.